For Galveston’s most beloved architect’s 175th birthday, Galveston Historical Foundation will be joining the City of Galveston for a special week of celebration to conclude with Nicholas Clayton Day on Sunday, November 1. 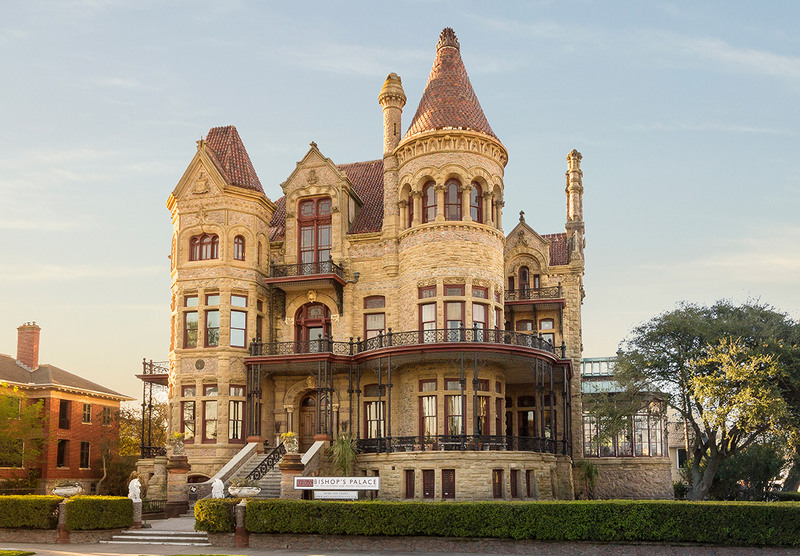 The public is invited to the 1892 Bishop’s Palace from 10 am – 5 pm for complimentary admission to the National Historic Landmark. There will be a special presentation at 2 pm featuring custom created cookies and champagne, a reading of a proclamation from the city announcing November 1 as Nicholas Clayton Day, a gathering of Clayton descendants and other special attractions. Architect Nicholas J. Clayton was born in Ireland in 1840. In 1848, after the death of his father, he and his mother immigrated to Cincinnati, Ohio. 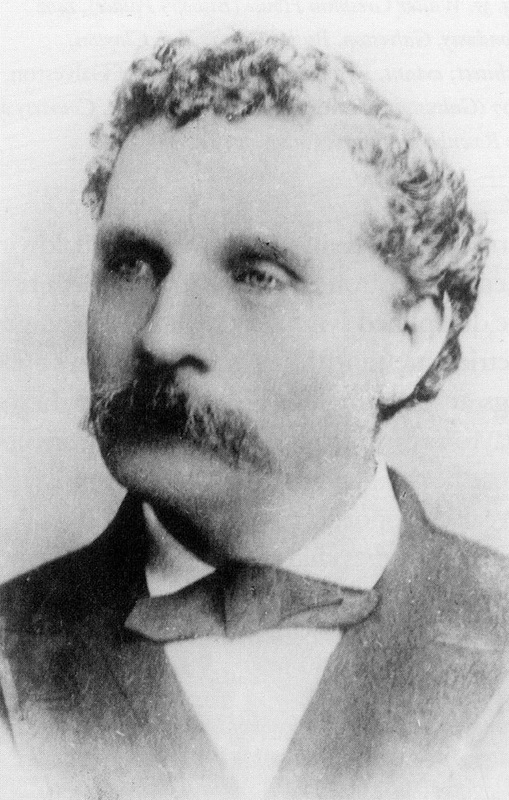 In 1871 Clayton traveled to Houston and moved to Galveston on 1872 to take a position as supervising architect for the construction of Galveston’s First Presbyterian Church. He remained in Galveston and opened his first architecture firm. Clayton was responsible for so many of the major public, commercial and residential buildings constructed during the last two decades of the 19th century that those years are now referred to as the “Clayton Era”. Clayton’s buildings were exuberant in shape, color, texture and detail. He excelled at decorative brick and iron work. Clayton’s work includes Austin’s St. Mary’s Cathedral and St. Edward’s University, Sacred Heart Church in Palestine and Sacred Heart Cathedral in downtown Dallas. His religious architecture accounted for the largest distribution of his work outside of Galveston. Clayton also served on an advisory board for the construction of the dome of the Capitol in Austin. His last known commission was adding the dome to Galveston’s Sacred Heart Church in 1910. Clayton died in 1916 and is buried in Galveston’s Calvary Cemetery. Photo courtesy of Illumine Photographic Services. Are you going to put the driving tour on your Website? I don’t do apps and would like to take the tour. We are in the process of adding these tours currently and should have them available in the next few days. I downloaded the Make History app and have been searching for the driving tours that were supposed to be released Oct. 15. Unfortunately, I do not see them listed anywhere.